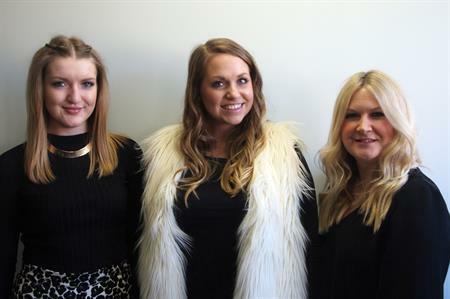 The Appointment Group has expanded its team with two new hires, including a global events specialist from Banks Sadler. Clare McNulty has joined the London global events team to work on several large, international events for two major clients. A former account director at Banks Sadler, she brings ten years’ experience to the role. Speaking about the new position, she said: "I’m excited to join an expanding and ambitious company where my global event expertise will be utilised, as well as contributing to some exciting new initiatives." Jasmine Storr has also joined the London global events team as an event assistant. She comes to the role with three years’ experience as a project manager at New Independent Conference Experts (NICE) in Oxfordshire. Marjory Brown, event director at The Appointment Group, said she would be "a great addition" to the team. "She has worked on a wide range of events and we are delighted she has chosen The Appointment Group to further develop her experience and skills. Meanwhile, Bethany Chamberlain has been promoted to event manager on the London global events team. She joined the Appointment Group in December 2013 as an event assistant and was promoted to event coordinator in 2014. Sam Robson, group events director, described her as an "enthusiastic team player". "She has worked on many UK and international projects over the last two years and thoroughly deserves her promotion and additional responsibility."